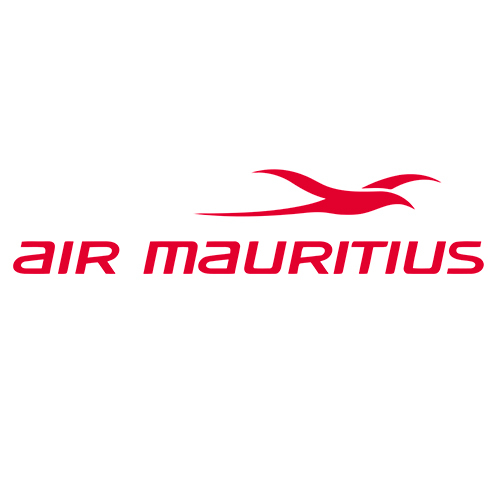 Effective 1 July, Air Mauritius will increase its flight frequencies to and from Durban to a four-weekly service, with an additional flight on Sundays. The Durban market to Mauritius has grown significantly, but in particular to its beyond international destinations. The scheduled flight, operating an Airbus A319-100, will depart Durban on Mondays, Wednesdays, Saturdays and Sundays at 12h20 and arrive in Mauritius at 18h10.